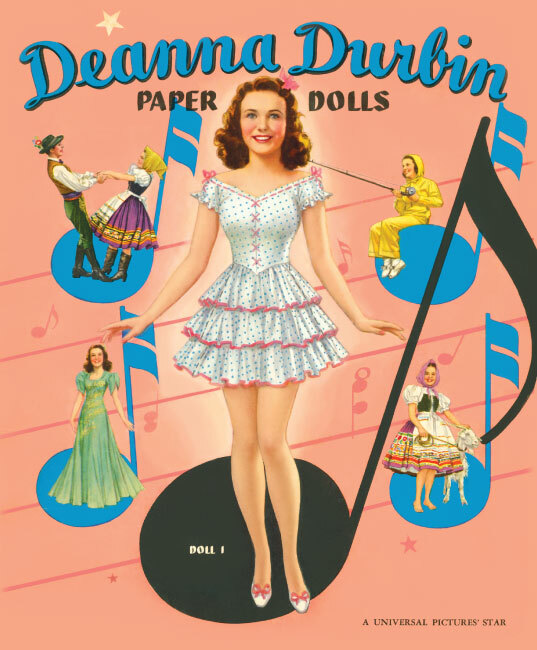 From teen star to leading lady, Deanna Durbin was an audience favorite with her bright personality and sweet, clear singing voice. 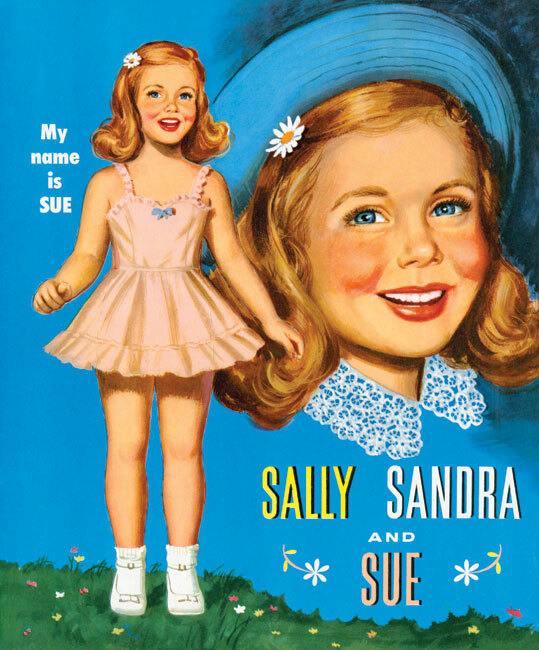 Many of her movie costumes are represented in this 1941 Merrill reproduction including It's a Date and Spring Parade. 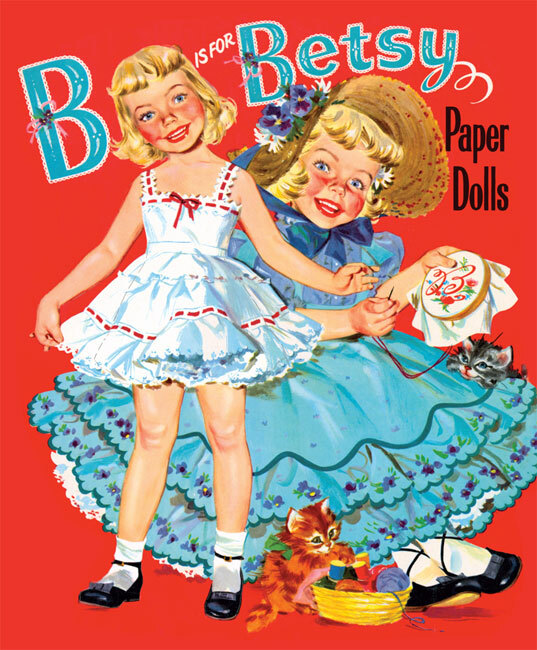 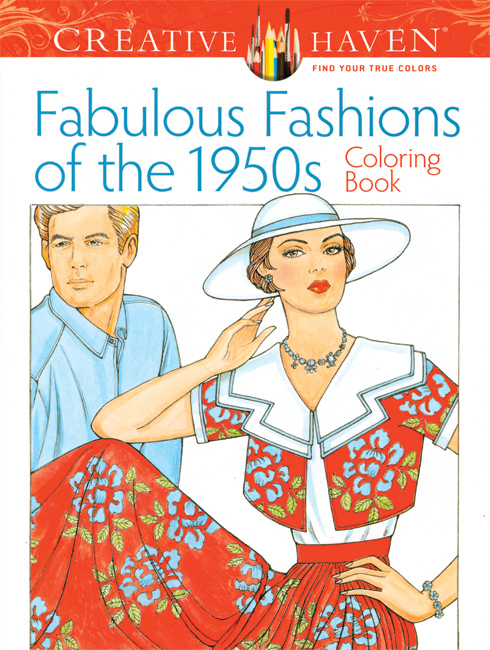 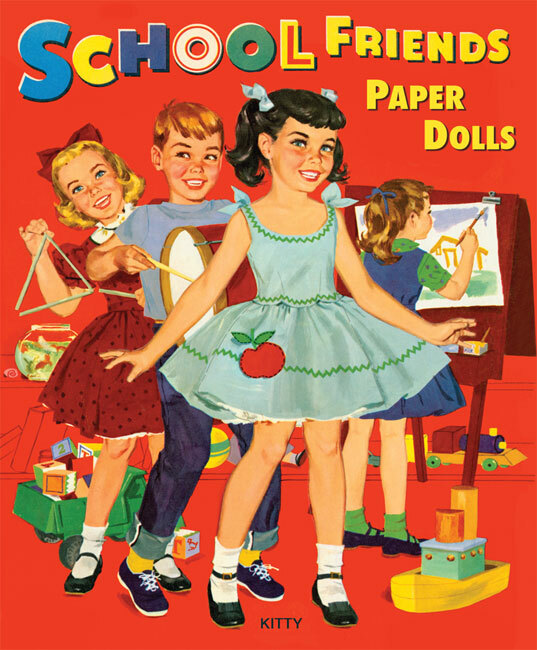 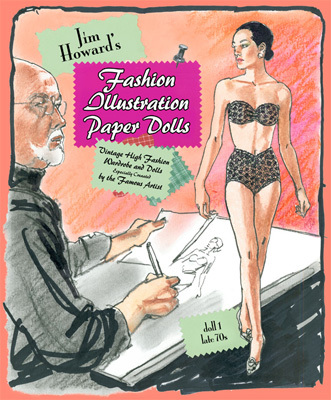 The pretty cover design by Norman Mingo features two dolls to go with eight clothing pages. 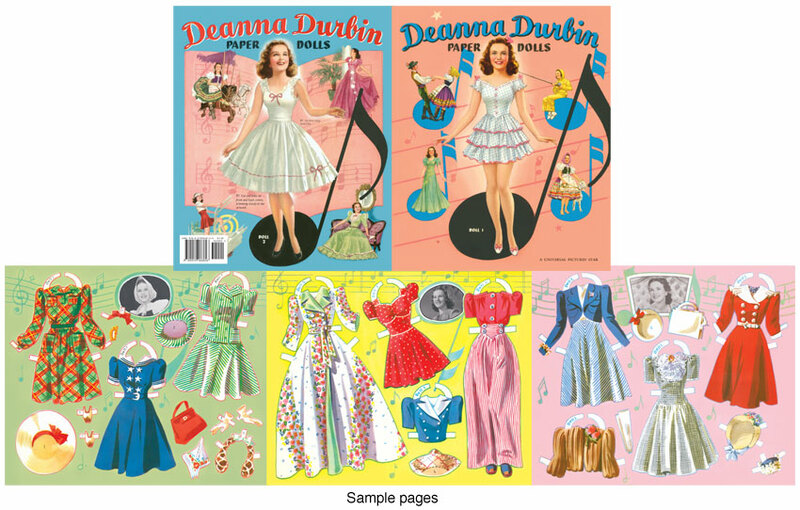 A lovely star biography is included on the inside back cover, written by acclaimed fashion forecaster, David Wofe.